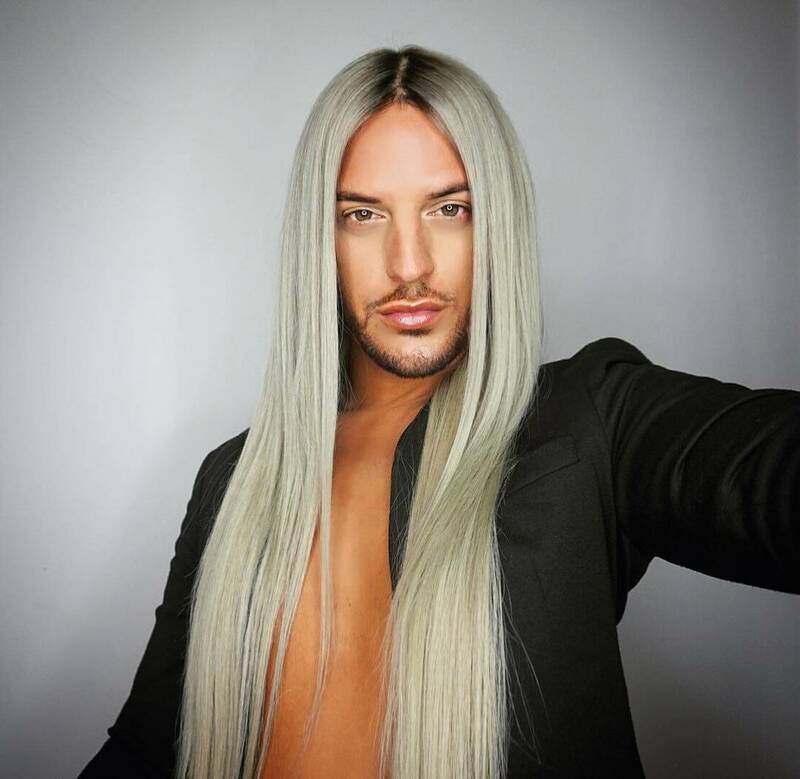 As a luxury hair brand Secret Hair Extensions is delighted to be working alongside celebrity hairdresser and renowned wig-maker, Carl Bembridge, as its first brand ambassador. 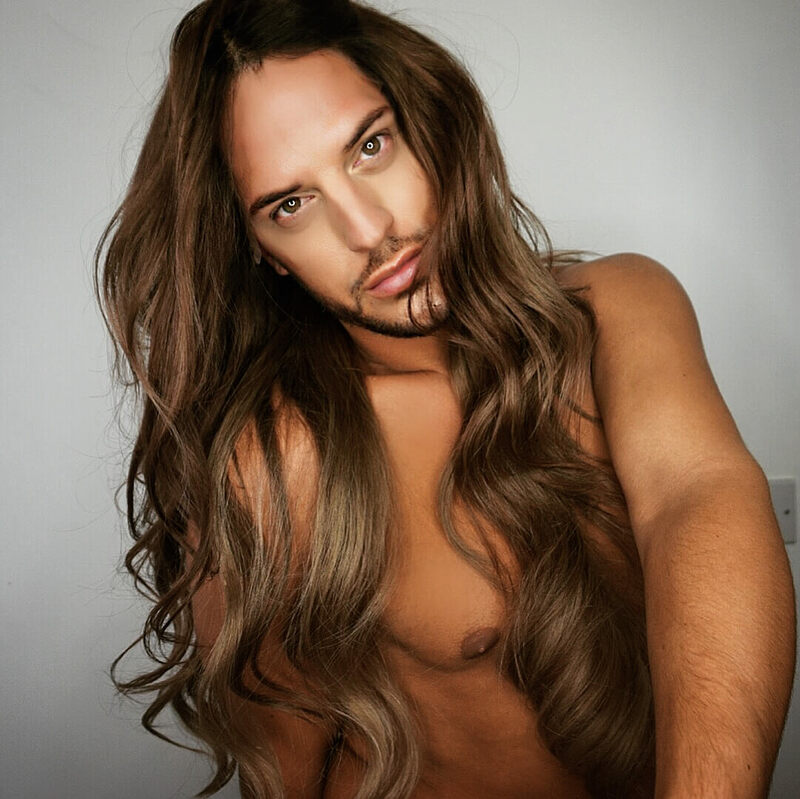 Celebrity stylist Carl, who counts Katie Price, Megan McKenna, Michelle Keegan, Malika Haqq, Danielle Lloyd and the casts of Hollyoaks and TOWIE among his clients, uses Secret Hair Extensions hair to create wigs and hairpieces for his VIP clients, editorial shoots and catwalk looks. 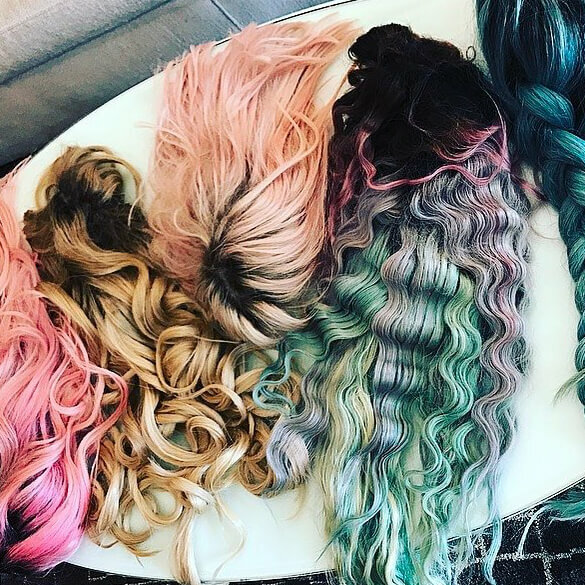 Secret Hair Extensions has very quickly become the extension brand of choice for the discerning hairdresser and clients who demand the very best. 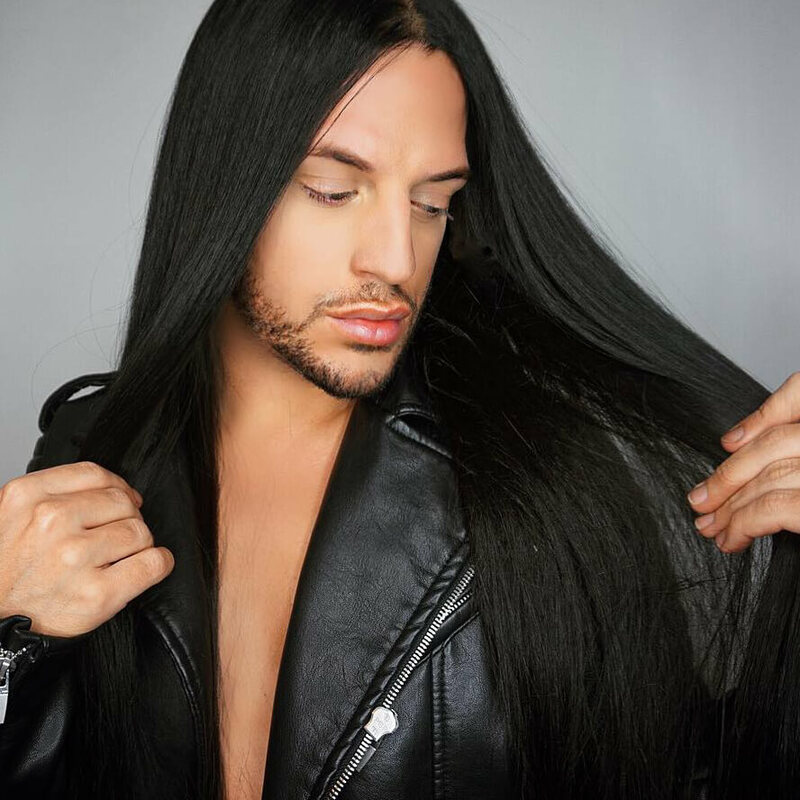 The company’s knowledge, experience and unfailing commitment to the hair extension industry guarantees Secret Hair Extensions customers luxury and longevity with every pack of hair. 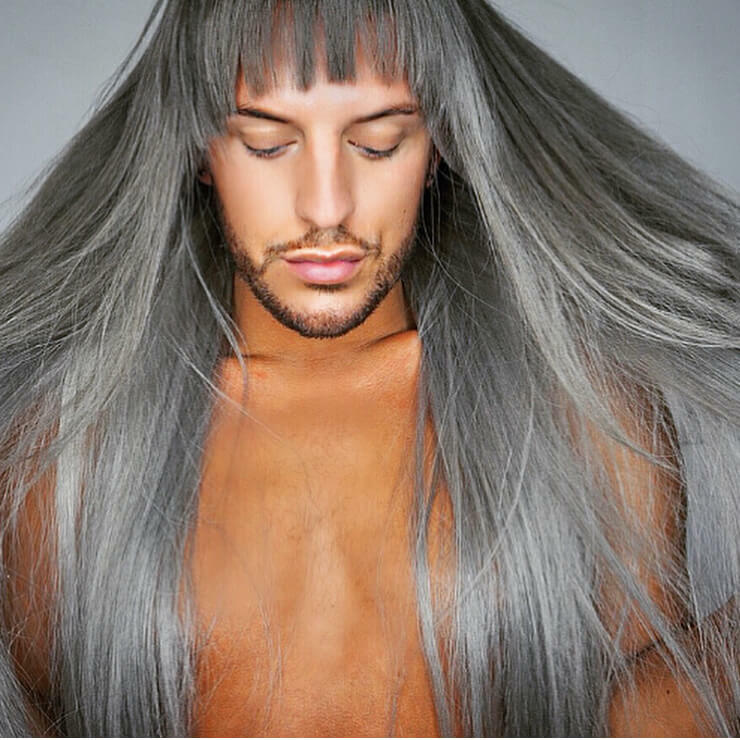 Secret Hair Extensions hair is sourced from Russia and Mongolia then carefully blended to maximise the individual strengths of the hair types. 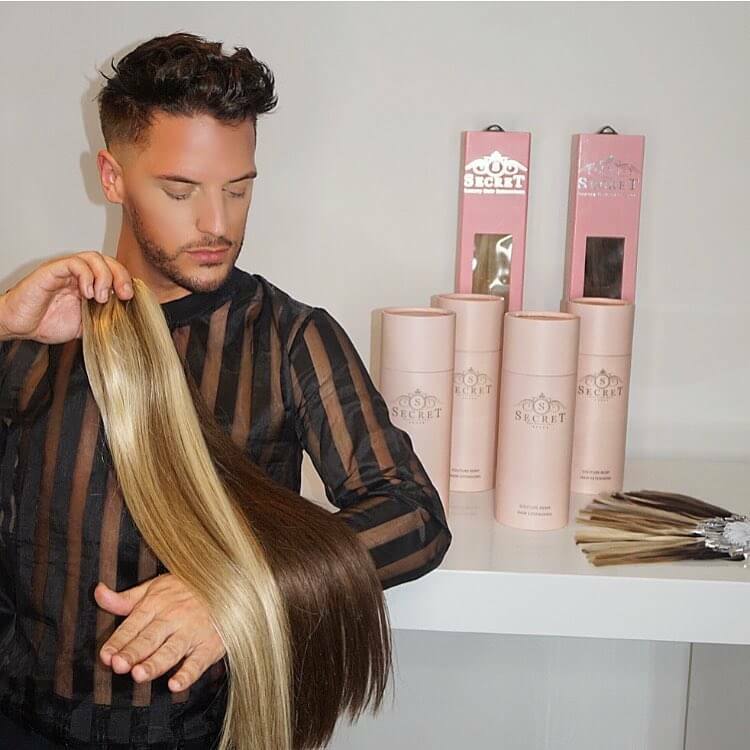 With a large range of colours available, Secret Hair Extensions hair is always blended with the most natural look in mind, for a beautiful and believable finished effect. 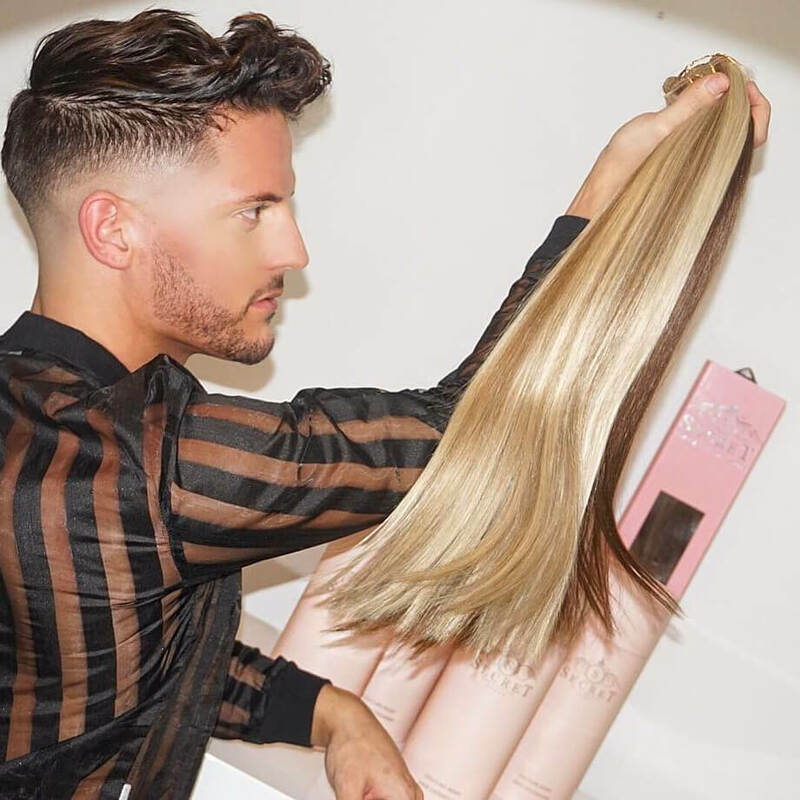 The hair is then double drawn to create a thicker, fuller finish with fewer bonds, so it’s easier to fit, manage and maintain and offers hair in weft, Stick Tip, Flat Tip, Tape and Clip In varieties for maximum versatility. 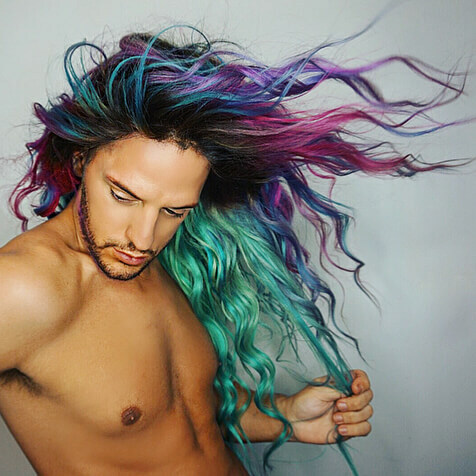 Using Secret Hair Extensions hair takes any extension or wig work to another level. 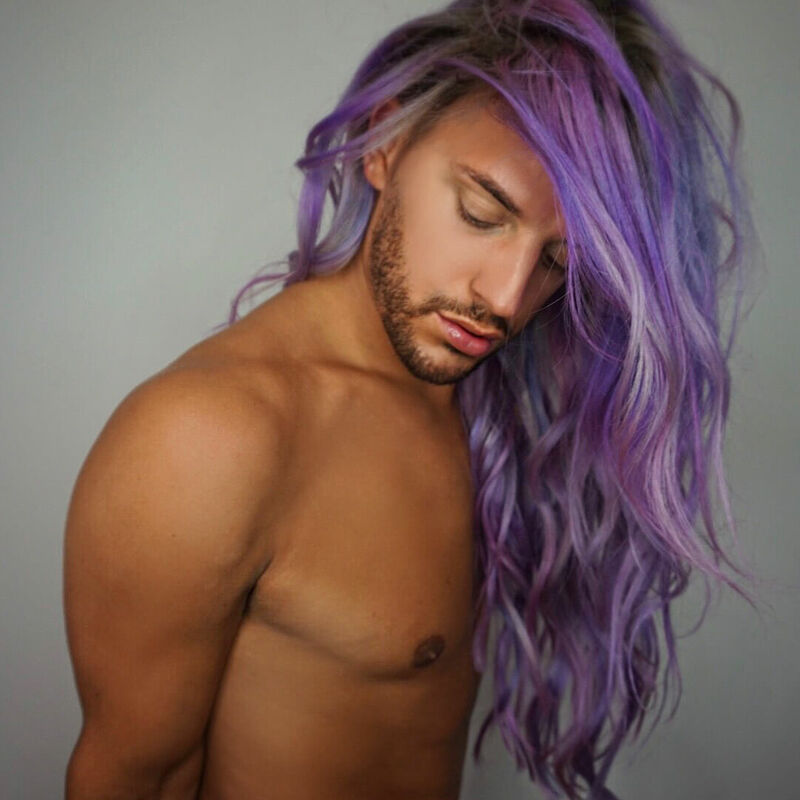 We have been supplying to a number of very high profile stylists to work on shows and shoots and while that is incredibly rewarding we feel that now is the time for us to collaborate more openly. Bringing Carl, a star in our industry, on board at this stage is very exciting. 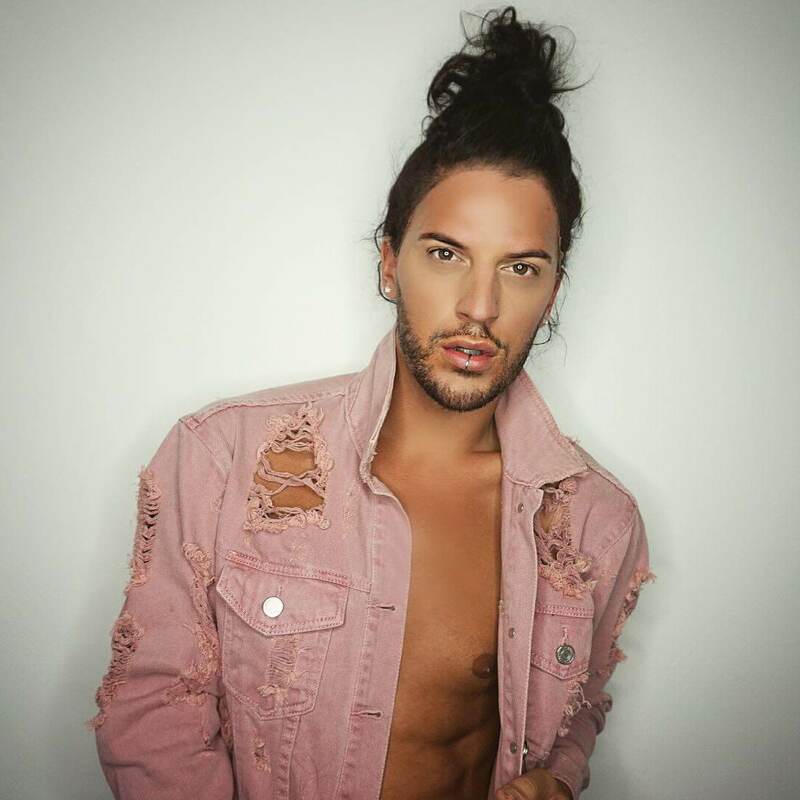 We are delighted to partner with him in his celebrity work and editorial opportunities.